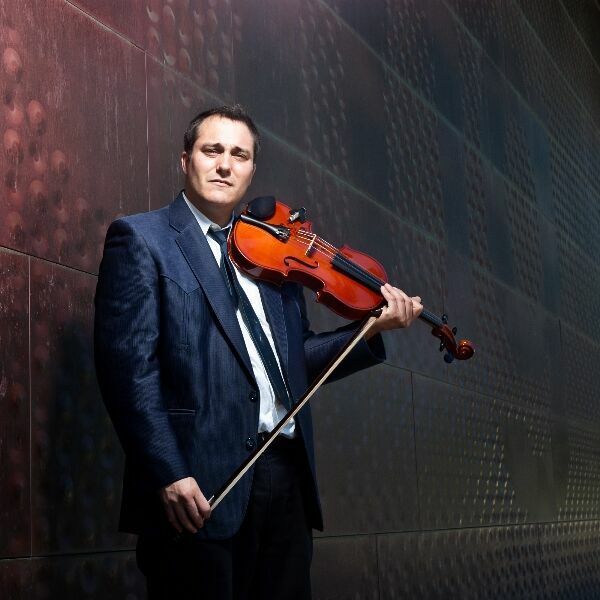 "Reasonably skilled violist," Jacob Hansen Joseph discusses his passion for the music of Reicha, Biber, and a performance of Yuri Bashmet and Sviatoslav Richter playing the Hindemith Viola Sonata Op. 11 no. 4. We also talk about the upcoming Town Quartet and friends (Mia's and my Moms) performance at the Musical Offering Cafe in Berkeley October 14th at 7:30, which will feature the premiere of Jacob's version of Reicha's Quintet for cello principale and string quartet for viola and string quartet, as well as music by Kraus, Garfield, and Handel. At the end, we get to hear a recent recording of Jacob playing J.S. Bach's Prelude to the 6th suite for solo cello (or viola), played in G major.